Whether your watch needs a new battery or a complete mechanical overhaul, trust Classique Jewelers to get the job done right. Classique Jewelers is the best place in Frisco, TX to bring your watch repair. We have professionals who can replace batteries in any type of watch, whether it’s a typical Timex or a fine Swiss timepiece. We’re able to solve all of your watch problems concerning movement, case, and watchband in everything from simple quartz to the finest mechanical chronographs. We can restore your pocket watch or old sentimental timepiece to its original look. If you’d like to change your mechanical watch to a quartz movement, we can also do that! 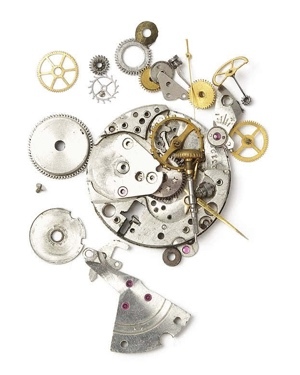 Our watchmaker has over 32 years of experience, which means you may rest assured your timepiece is always in the best care.Watch repair takes special care and talent and our expert watch makers have been helping customers for years. There is no job too big or too small for us to handle.